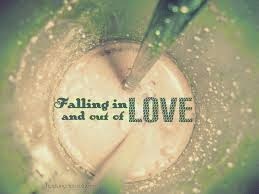 Louise Phillips Writer: Falling in and out of Love! Oh, I know that feeling. I am patchworking at the mo, coming to the end of novel #4, stitching, unpicking. Living in fear of printing it out and knuckling down. Eek! Thanks Nuala - And good luck with the editing. Looking forward to reading the end result!